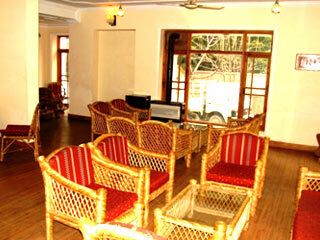 Heevan Resort is centrally located in the beautiful city of Srinagar. Flanked by the majestic Himalayan ranges on all sides, the resort is barely five minutes away from the world famous Dal Lake. 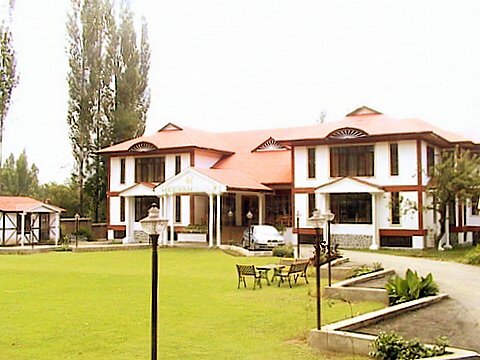 The resort is in vicinity of the famous Royal Springs Golf Course and is perfectly situated from the important tourist destinations of Srinagar. 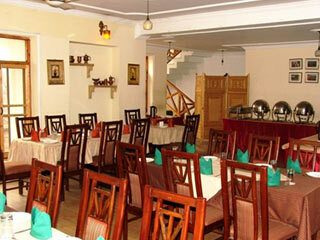 Just 15 km from the airport, the resort is located minutes drive from the famous Nishat & Shalimar Gardens. Wedding Services, Catering, Elevator/Lift, Conference Hall, Doorman, Coffee Shop/Cafe, Restaurant, Beauty Services, Banquet Facilities, Concierge. 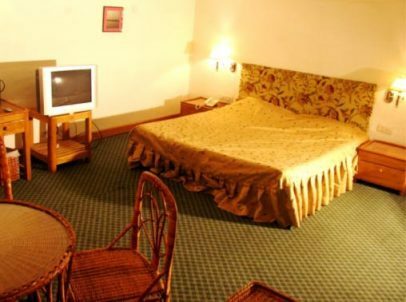 Safe Deposit Locker Facility, Television Room, Bottled Water in Room, Complimentary Toiletries, Desk, Complimentary Newspaper, Bathtub Only, Voicemail, Electronic/Magnetic Keys, Iron/Ironing Board. 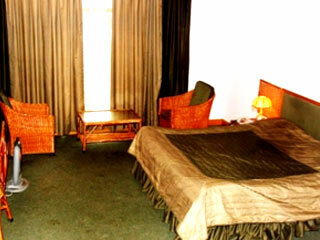 User reviews for "Heevan Resorts Srinagar"